How to send a report to Email from a database in .Net Core application - Fast Reports Inc.
We have already discussed how to send a report to a group of emails from the database. In this article we will do the same, but for a web application on the .Net Core MVC platform. Let me remind you that our task is to get a list of email addresses and user names from a certain database and, send emails with an attached report to these mailboxes. Let's use the MS SQL Server database. Of course, here you have to specify your connection string to the database server and a folder for the data model (Models by default). 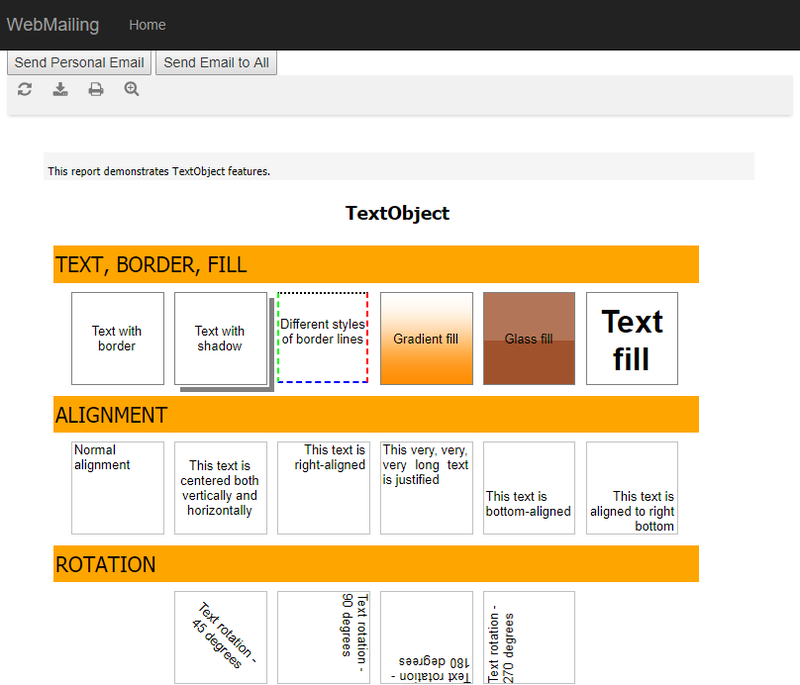 After that, in theory, two files should be added to the Models folder: the context and the table entity. 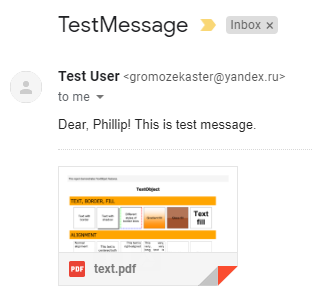 In my case, this is testdbContext.cs and Emails.cs. error MSB4064: The "SharedCompilationId" parameter is not supported by the "Csc" task. There is a settable public instance property. We will add two methods of sending emails. The first one will send personal letters with the name of the client in the greeting, the second one will send one letter to a group of addresses. 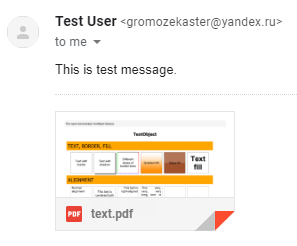 As you can see, it is very similar to the previous method, with the only difference that in the cycle we receive all email addresses, and send the letter once. As an email parameter, we pass a string variable with all email addresses, but we don’t pass the client name. For both the SendMail () and SendAll () methods, we need to create views of the same name — view. We just inform about sending. To use ajax jquery we add a link to the jquery.min.js script. Next, add a form with two buttons and two scripts for each of them. The scripts are extremely simple - call the method from the controller and return the resulting view. In the first case, in the text of the letter we refer to the client by name, in the second there is none.